DP Web Studios also has domain and web hosting solutions. An all in one (all-inclusive) eBusiness aolution to a sucessful web presence. The ideal solution for Active Server Pages and Access database support. Enjoy blazing speed, state-of-the-art facilities and performance monitoring. Welcome to DP Web Studios. This site is currently in beta. We are working very hard to get this site up and running. All of us here at DP Web Studios hope you love our work. 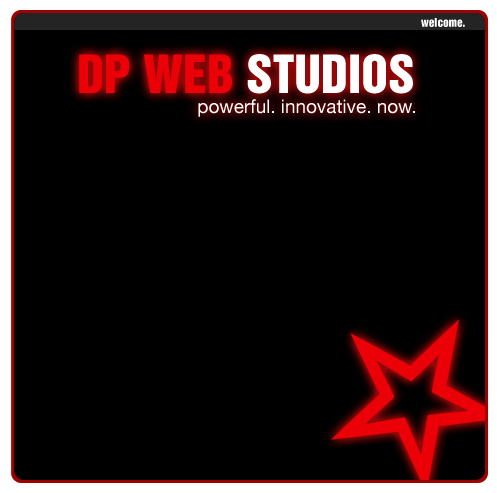 DP Web Studios was started in 2006. 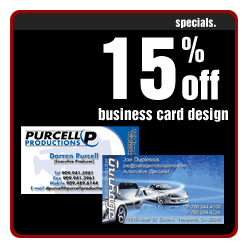 As a division of Purcell Productions. We handle all graphic media, from HD graphics, to websites, and print. DP started as the demand for graphic media increased. Currently our biggest demand is websites. However we still provide great service for handling Business Cards, Flyers, Catalog Design and Layout, Vinyl Banners, Designing Vinyl Vehicle Wraps.